Who thought, on three men dead. Aerial view showing the placement of the lighthouse on Eilean Mòr and the two tracks used for the cable-hauled railway. 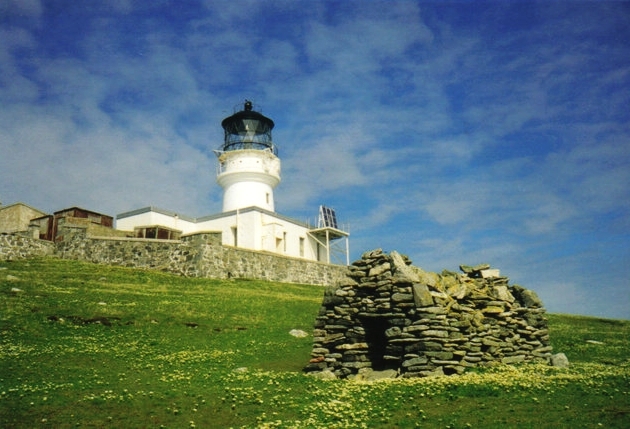 In 1899, construction on the Flannan Isles lighthouse was completed, perched atop Eilean Mòr, one of the highest points in the Outer Hebrides off the western coast of Scotland. It would soon experience its first tragedy and an enduring mystery. For several days, it's light could not be seen and on December 15, 1900, the ship Archtor documented this concern in its log while heading to port in Leith. 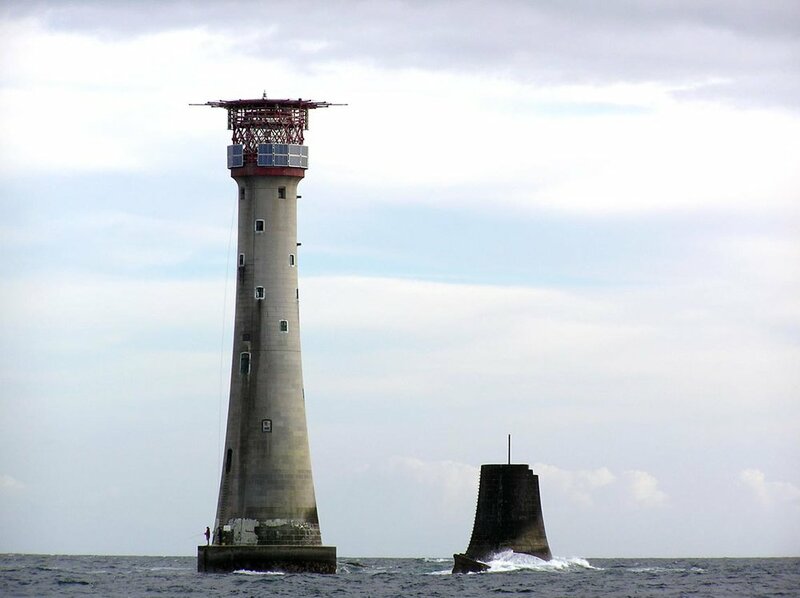 However, 11 days would pass before the lighthouse tending ship Hesperus would be able to dock at Eilean Mòr due to foul weather, for which the area is well-known. What they discovered, or rather, didn't discover, would lead to one of the biggest mysteries of this enchanted region. Serious storm damage was evident on the island, but nothing seemed amiss inside the lighthouse itself except for the fact that the three lighthouse keepers had vanished and would never be seen again. Seriah Azkath's website for Where Did The Road Go? MAFIA – The hit new show Mafia, an audioBoom original, is back for its second season! Mafia takes you on an in-depth tour of America’s seedy and violent criminal underworld, exploring the lives and careers of the most powerful gangsters the world has ever seen. Mobsters like Carmine Galante, Allen Dorfman, Santo Trafficante, Albert Anastasia, Anthony Spilotro, and Joseph Massino are investigated and examined, revealing how they built their criminal empires and how they were eventually brought to justice. If you like True Crime, it doesn't get any more true or criminal than this! You can find MAFIA on Apple Podcasts, Spotify, and every other listening destination. 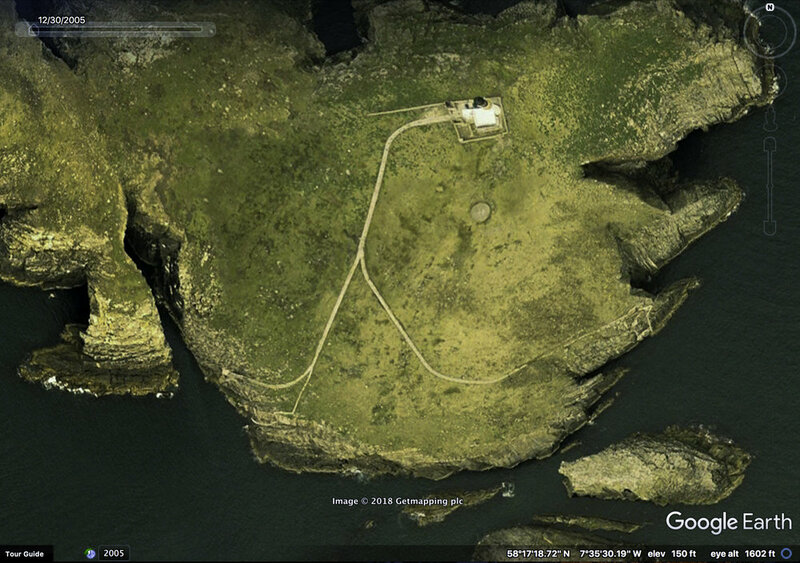 Episode 111: Mystery of the Flannan Isles Lighthouse Part 1. Produced by Scott Philbrook & Forrest Burgess; Audio Editing by Sarah Vorhees Wendel; Ryan McCullough Sound Design; Research Assistance by Tess Pfeifle and the astonishing League of Astonishing Researchers, a.k.a. The Astonishing Research Corps, or "A.R.C." for short. Copyright 2018 Astonishing Legends Productions, LLC. All Rights Reserved. Tagged: Lighthouse, Flannan Isles, Eilean Mor, Hebrides, Scotland, Keith McCloskey, Outer Hebrides, Breasclete, Highlands and Islands University, Wickerman, Crofting, Eddystone Lighthouse, Morbidly Beautiful, Lighthouse Keeper, Smalls Lighthouse, Flannan mac Toirrdelbaig, Seriah Azkath, Wilfrid Wilson Gibson, Eilean Mòr, Northern Lighthouse Board, Where Did The Road Go?